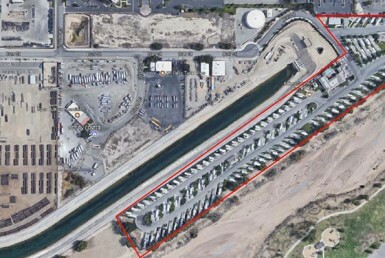 $4,100,000 bridge loan secured by 121-space Recreational Vehicle part (“RV Park”) known as River Run RV Park in Bakersfield, CA. Edgewood’s loan will be used to pay off existing debt and real estate taxes, and buy out one of the current property owners. The property is 9.8 acres in total and includes a 2,056 SF guest reception center, laundry rooms, public restrooms, garage, and 31 parking spots.